Highly Recommend I think it's good for writing nearer than far. I think it's good for writing nearer than far. Recommend written by mobile I bought it because my office desk was cold, but it was warm. I bought it because I hesitated a lot, but it is nice because my foot area is warm. I think I bought it well. The disadvantage is that it is a new product, and it smells like processed. Would it be okay to use it? Highly Recommend written by mobile The kids like it better. Children like to be sitting in a warm cave. It's really warm. It's really warm. It's really warm. Okay ^ ^ Keeping it under the desk size is also suitable. The exterior is clean, so it's nice to use it. It's not very warm, but it's good. Good for writing under the desk and easy to auto shut-down. I think that usability and performance are not as good as expected. It is not as warm as I thought, but it is worth using the price. It is more useful than I thought. I am satisfied with the auxiliary heater. I used it well until yesterday, but I can not hear it today. There's nothing wrong with the pig nose that came with you. Do not you have additional shipping charges? Then, do you pay two at a time, each with a different address? Is it okay to leave the second address in the Q & A? Even if there are several shipping addresses, can I enter only one custom clearance code? There is no additional shipping cost for this item. If you place an order, we will send you a maximum of 3 items per day per week. What should I do if I want to buy two, and receive each one in another location? Hello I just shipped and I plugged the cord, but the power is not turned on. I tried to connect the pig nose while turning several things, but the power does not come on and it does not work. I am asking for a refund if I bought it for the winter, but I can not make a quick exchange. You uploaded a video. Thank you for your prompt action after confirmation. I gave you a note on the order number. I intend to use it secretly in my office. Does it sound operational? Or are there any special sounds? It is a low-power product and does not have a lot of operation sound. If you have not received any shipping information after 6 days of ordering, you still have not sent your goods ... 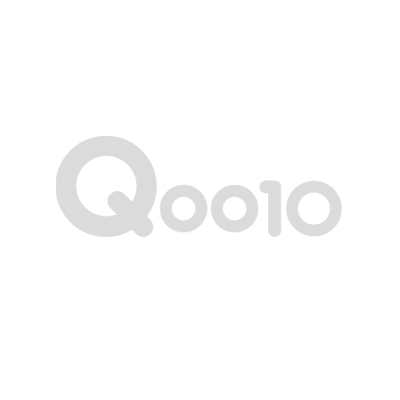 This is the first time I have used Q10. If not, please refund. If you pass the customs clearance and after the completion of customs clearance, you will be invoiced.